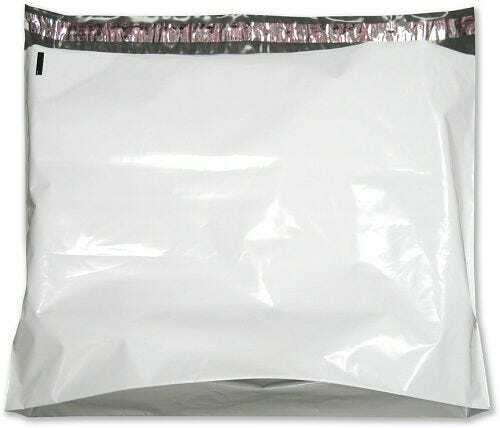 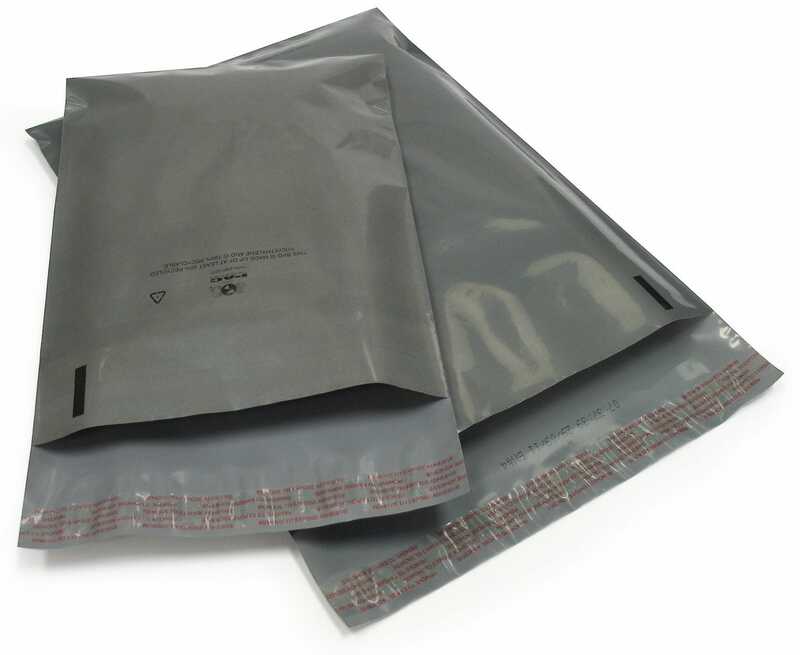 Flat Poly Mailers are an excellent and economical way to ship non-fragile items. 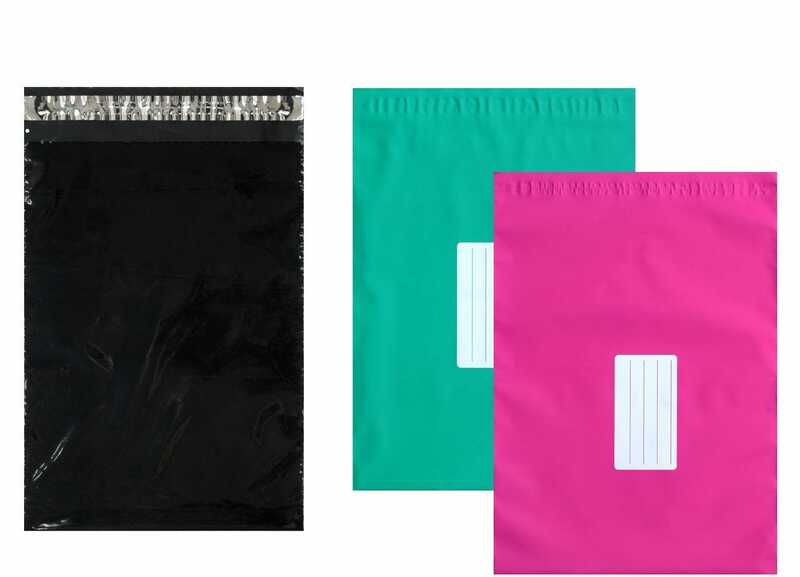 Our Polyethylene mailers are tamper evident, with a self-seal adhesive closure, and an anti-static release liner. 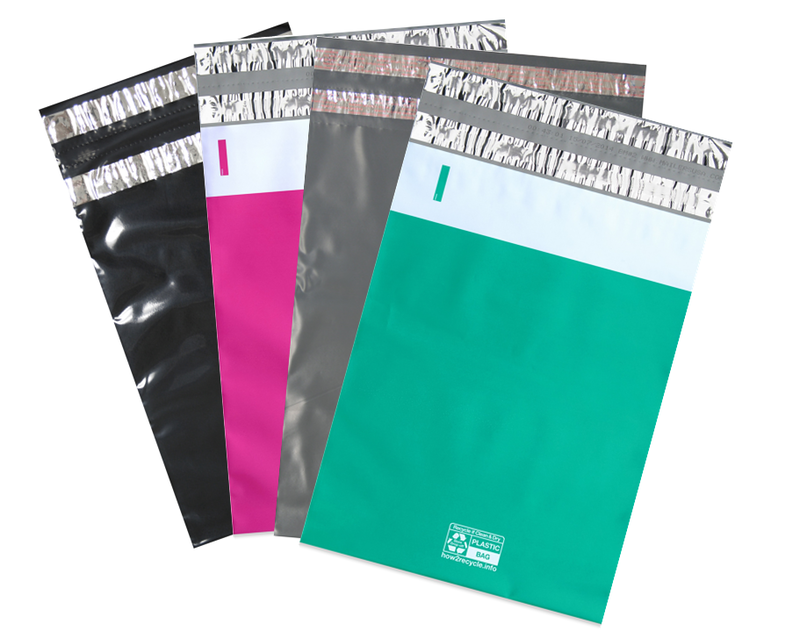 Our Colored Poly Bags come in Teal, Pink, and Black. 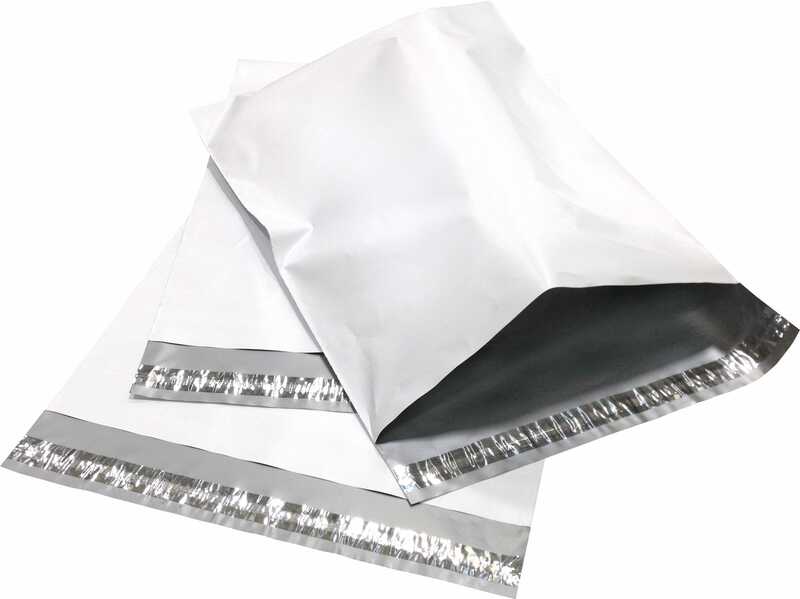 Our Grey Recycled Mailers are a less expensive, environmentally friendly way to ship as they are made up of 50% recycled content. 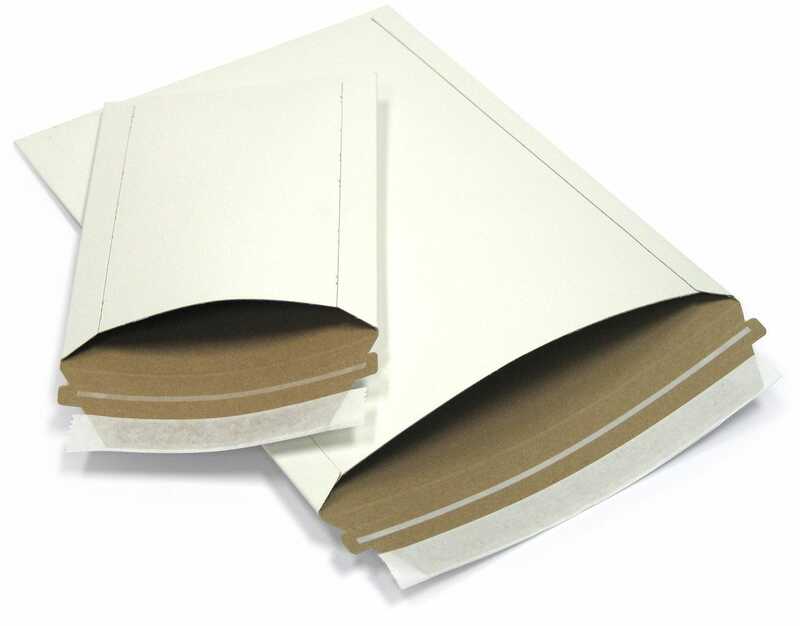 Rigid Paperboard Mailers are the popular choice for items that need the extra protection in shipping such as CD’s, photos, and documents. 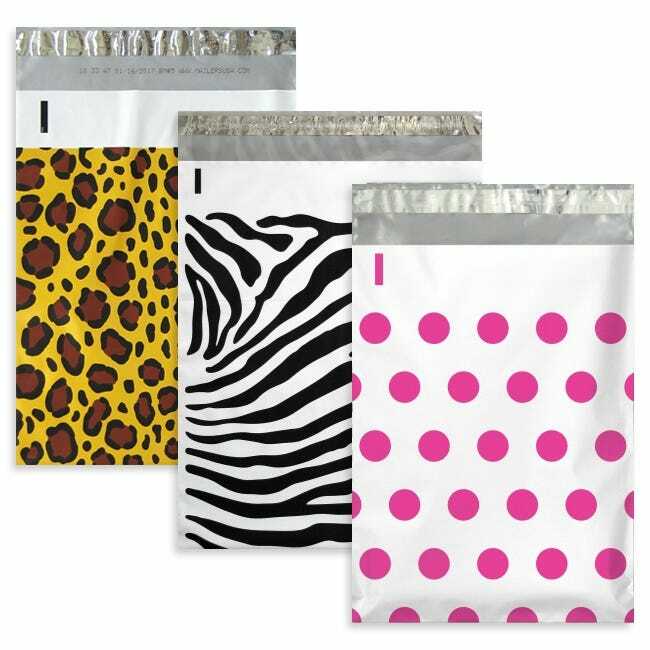 Wholesale and bulk pricing is another great option allowing for reduced customer costs.